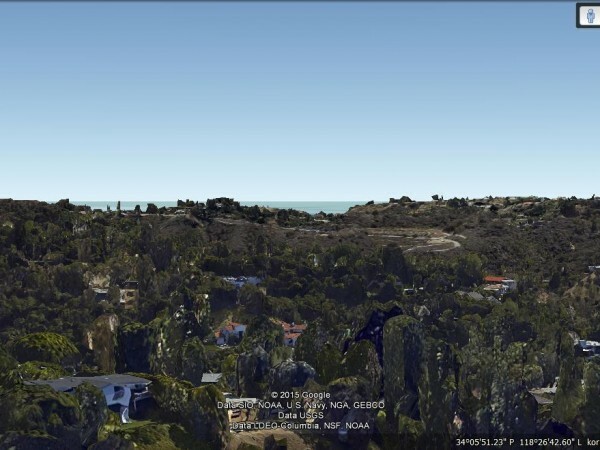 Spectacular Parcel of Land for Development in Beverly Hills REDUCED! 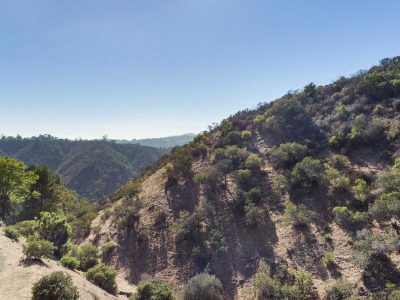 On a prime promontory hillside in the prestigious 90210 Beverly Hills, lies this spectacular parcel of land with two APN numbers. 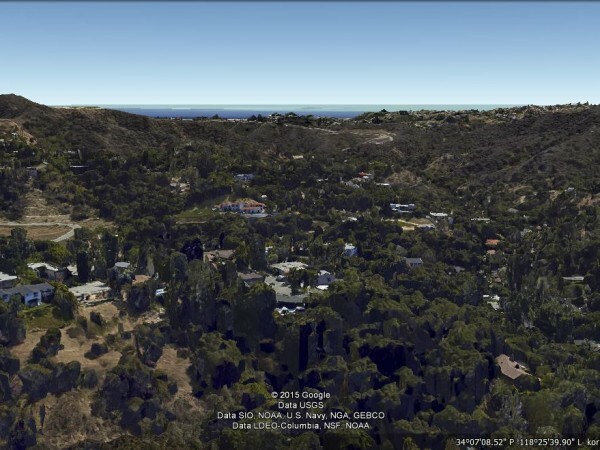 It has unobstructed 270 degree views as far as Catalina Island in the Pacific Ocean, just minutes to the heart of Beverly Hills. 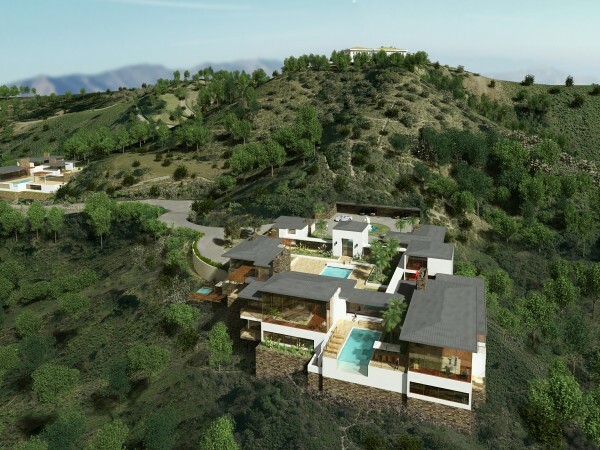 Truly a unique opportunity to create two world class trophy homes with breathtaking views (and) in complete privacy. Perfect for a developer with a vision or for an owner who wants to build an absolute dream home in the coveted 90210 zip code. The possibilities are endless, you can build two homes with a lot line adjustment followed by up to seven more homes with a subdivision approval process. The property has an existing home on it (APN 4385-019-001), providing a private cul de sac access making it feasible to create an exclusive and private gated community in this exclusive location. High quality plans and renderings of the first mansions together with a sub-division plans have been prepared by award winning team of international architects and are included in the price. A turn key construction of the designed home/s is also possible and can be carried out to the specifications of the new owner. Contact the listing agent for details and the second APN number.